Cashew cream and its variations are healthier alternatives to common dairy products for anyone who is trying to move away from animal fats and toward a more plant-based diet, is concerned about health and nutrition, has a dairy or soy allergy or follows a raw food or vegan diet. They are also alternatives to commercial vegan dairy products that contain soy or unpronounceable ingredients you might prefer to avoid. The neutral flavor of soaked, raw, unsalted cashews is a big advantage for making dairy alternatives, as is their creamy mouthfeel when they are blended with water into a perfectly smooth liquid or purée, depending on the texture you want to achieve. You can use regular, liquid cashew cream in coffee, over cereal and in recipes. 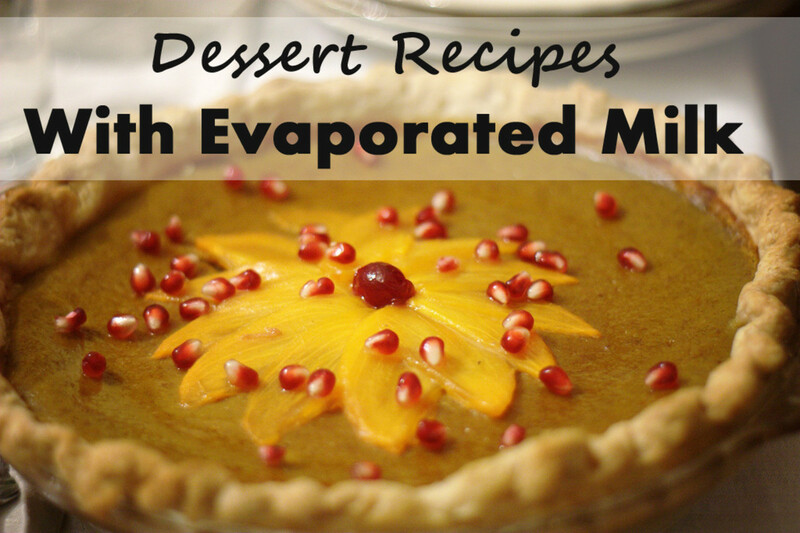 You can also blend the soaked nuts with less water for a thicker emulsion that can be flavored with sweet or savory seasonings and/or whipped to make vegan whipped cream topping, sour cream and other delicious components. This remarkable idea was invented by Tal Ronnen, a celebrity chef who has helped elevate vegan cuisine to a dramatically higher level of sophistication, pioneering the application of traditional French cooking techniques to nontraditional, plant-based ingredients. This article includes his recipes for basic thin, thick and whipped cashew cream as well as several of his dishes in which they are used. When my husband and I decided to adopt a "flexitarian" eating approach a few years ago, I spent a lot of time researching cookbooks with gourmet vegan recipes that would satisfy our "foodie" tastes and allow us to eat more plant-based meals without feeling deprived. That's when I discovered Chef Tal Ronnen, a renowned vegan chef whose extensive A-list catering clientele has included Ariana Huffington, Ellen DeGeneres, Portia De Rossi and Oprah Winfrey, among many others. When he adopted a vegan lifestyle, he found it difficult to cook the sophisticated, gourmet food he loved without using dairy or meat. So he helped pioneer a new level of sophisticated, elegant and elevated vegan cuisine that fully satisfied his cravings without compromising his commitment to veganism. He was also a consultant during the development of Gardein, by far my favorite line of vegan "meat." I had never heard of cashew cream until I bought his first cookbook, a New York Times best-seller titled The Conscious Cook: Delicious Meatless Recipes That Will Change the Way You Eat. As I perused it for the first time, I was surprised to see an entire chapter devoted to something that Ronnen called "the magic ingredient that makes it easy to live without dairy." 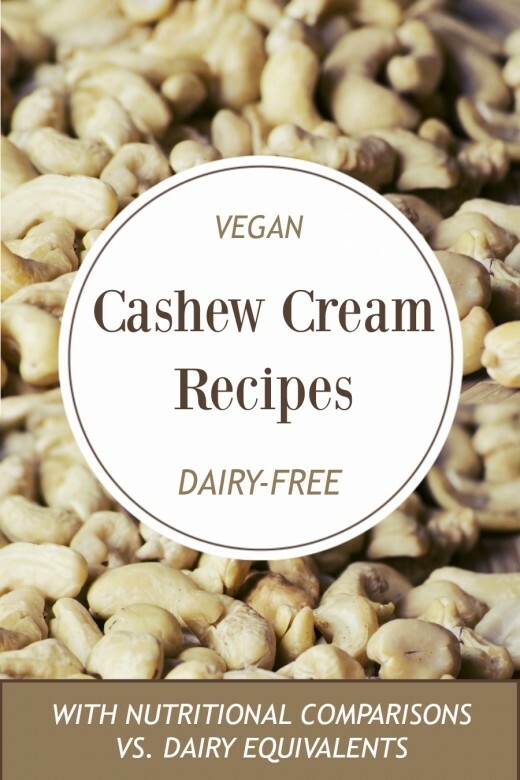 I love milk, cream, sour cream, ricotta and pretty much any variety of cheese, so I was thrilled to learn that cashew cream and its variations could be used as a soy-free, vegan substitute for many of my favorite dairy products. It's also a key ingredient in many vegan recipes. 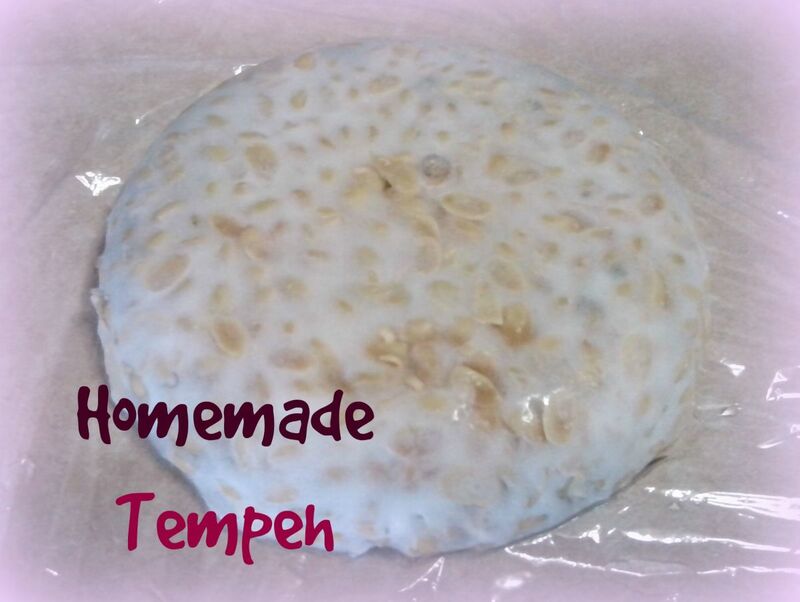 It's also takes just five minutes (excluding soaking time) to make. Rinse whole raw cashews well under cold running water and put them in a bowl. Add cold water until the cashews are covered by 1 inch of water, then cover the bowl and refrigerate for 8 hours or overnight. The next day, drain the cashews, rinse them under cold running water, then drain them again and put them into a blender. For regular cream, add cold water to cover the nuts by 1 inch. For thick cream, add just enough cold water to barely cover the nuts. Blend at high speed until very smooth, scraping down the sides occasionally. This should take several minutes. According to Chef Tal, both the regular and thick versions "can be stored 2 to 3 days in the refrigerator and can be frozen for up to 6 months (although after it's defrosted it can be a bit lumpy, so it's good to give it a spin in the blender to smooth it out before using it)." Where I live, the tap water is excellent, so I don't use filtered water. But if your water is less pure and has a noticeable taste, use filtered water. The original recipe states that if you don't have a Vitamix or other professional high-powered blender that, which can turn the soaked nuts and water into a silky smooth cream, you can sieve thin cashew cream through a very fine mesh sieve. However, I did not have good results with this method. This sweet, creamy whipped topping for fresh berries or other desserts also comes from The Conscious Cook. Start by making the thick cashew cream recipe, above. Reserve 1 cup of the mixture and store the rest for another use. Place the reserved cup of thick cream into the now-empty blender along with 1/4 cup light agave nectar, 1/2 teaspoon pure vanilla extract and 1/4 cup cold water. Blend thoroughly. Run the blender on a low speed and slowly pour the melted coconut oil in a thin stream through the opening in the lid. Continue blending until the mixture is emulsified, then scrape it into a bowl. Cover and chill for 2 hours, then give it a good stir just before serving. I highly recommend using a professional quality, high-powered blender for making this. At the time I bought The Conscious Cook cookbook, I was using a 40-year-old, under-powered Waring blender that has been my mother's. I had long been coveting a Vitamix but couldn't justify the investment, since my "vintage" Waring still worked. So, I tried making cashew cream and straining it through a fine sieve. Unfortunately, I wasn't very happy with the thinner consistency or with throwing out the strained-out bits of ground cashew. I also I ended up with a smaller amount of the "cream" after straining it. Reluctantly, I gave up on the recipe. Finally, when the Waring finally gave out, I purchased a certified, refurbished Vitamix 5200 blender with a generous 7-year warranty that has been a workhorse in our kitchen ever since. Now that I had the high-powered blender recommended in the recipe, I decided to give it another try. Success! With the Vitamix, I could achieve the proper, silky smooth texture and slightly thicker consistency that had eluded me during my previous attempts. Creamy Mashed Potatoes with Chives is a slight variation of the Mashed Potatoes recipe in The Conscious Cook, scaled up from four to six servings for a Thanksgiving meal. It would be a perfect accompaniment to a Gardein Holiday Roast, a meatless turkey roulade with a delicious cranberry wild rice stuffing. Tip: While Gardein's roast itself is a wonderful vegan main dish for holidays such as Thanksgiving and Christmas, I don't care for the flavor of the gravy that comes with it. I've found that adding a little fresh sage, white wine and either Earth Balance or a bit of butter (for a flexitarian option) elevates the taste significantly. "Cream" of Asparagus Soup, which Ronnen co-developed with bestselling author and vegan eating advocate Kathy Freston, is also from The Conscious Cook cookbook. The fresh asparagus flavor and velvety-smooth texture of this soup made it an instant hit in our household. You can also substitute other vegetables, such as broccoli, to make other "cream" soups. I sometimes serve it with slices of toasted whole wheat sourdough or multigrain bread on the side, which makes a nice, crunchy textural contrast to the creamy texture of the soup. Here's a video of his demonstration of how to make this on Oprah. Warm Kale and Artichoke Dip is his delicious, healthier, dairy-free take on one of my favorite high-fat, high-calorie appetizers, warm spinach and artichoke dip. It's hard to believe such an unctuous texture and cheesy flavor can be achieved without cream cheese, sour cream or cheese! Dark Chocolate Rice Pudding with Sugared Pine Nuts and Raspberries is Ronnen's rich, decadent dessert featuring one of my all-time favorite flavor pairings, dark chocolate and fresh raspberries. Who knew rice pudding could be so elegant? 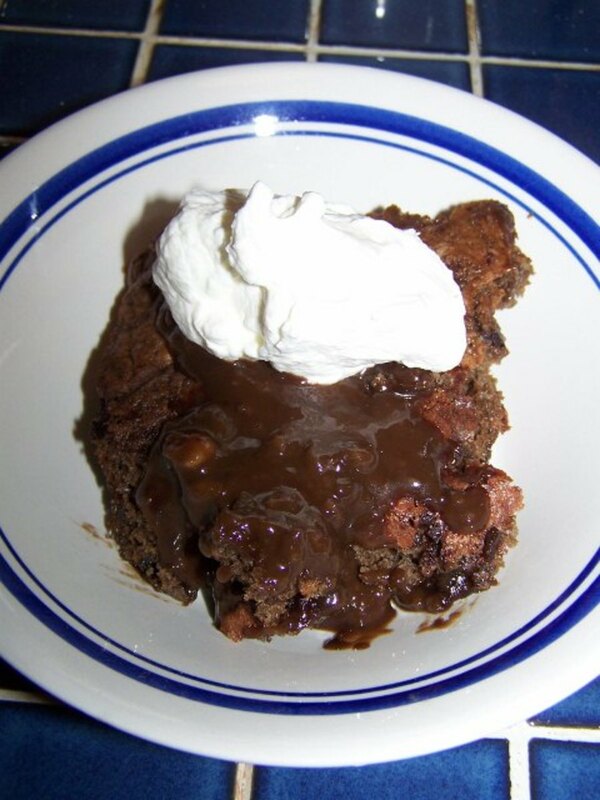 Tips: If you prefer a sweeter pudding, increase the packed dark brown sugar to 1/3 cup. Also, the flavor is determined by the quality of the dark chocolate, so use the best quality you can. I've used Valrhona Chocolate Guanaja 70% Feves for the pudding and topped each portion with a generous dollop of Chef Tal's coconut whipped cream (I think it's a perfect foil for the dark chocolate). Fabulous! Vegan Creamy Grits With Roasted Mushrooms isn't in either of his cookbooks. It's the result of a collaboration with Art Smith, a celebrity chef renowned for h'is extraordinary southern "comfort food." Although I haven't made this yet (my husband isn't a fan of grits), it looks amazing (I'm a big fan of roasted mushrooms). Given the talented duo that developed it, I'm sure it tastes amazing, too! After you put the drained, soaked raw cashews in the blender, add 4 teaspoons of lemon juice, 2 teaspoons of apple cider vinegar and 1/4 teaspoon salt. Then add enough fresh, cold water to just cover the nuts before blending them to a silky smooth consistency. Makes about 2 3/8 cups. Tip: Try switching the quantities of vinegar and lemon juice and see which way you prefer. The first few times I made cashew cream and its variations, I was expecting them to taste the same as their dairy equivalents. When they didn't, I was quite disappointed. It wasn't until I accepted them for what they were - alternatives to dairy products, rather than imitations of them - and started appreciating them for what they are instead of comparing their tastes and textures to their dairy counterparts that I was able to to appreciate them in their own right. So, give them a chance and give yourself time to develop a taste for them. While it's true that both nuts and dairy products are high in fat, there's a big difference between the healthy, mostly monounsaturated fats in cashews and the artery-clogging, cholesterol-laden, saturated animal fat found in dairy products like cream, sour cream, whipped cream, cream cheese and ricotta cheese. Plant-based, heart-healthy fats give cashew cream a rich, creamy mouthfeel without the nutritional drawbacks of saturated fat-laden dairy products. Cashews are lower in fat than most other nuts and most of that fat is heart-healthy oleic acid, the same monounsaturated fat found in olive oil. Cashews also high in protein and dietary fiber and are a great source of flavanols, phytochemicals, antioxidants, copper and magnesium. As a result, cashews can help protect us against cancer and heart disease, lower triglyceride levels, improve skin, hair and bone health, lower blood pressure, diminish the frequency of migraine attacks and prevent heart attacks. Those are some pretty compelling nutrition and health benefits for a single food! The Ice Cream Maker: Vegan, Dairy-Free Ice Cream Is Easy to Make at Home! Have You Ever Tasted Cashew Cream? Do You Think You Might Try One of These Recipes? @ecogranny Hi Kate, sorry I didn't see your question sooner! Just run the Vitamix (or other high powered blender) for several minutes, then refrigerate. It won't get as light and fluffy as dairy whipped cream, but it makes a very nice high-protein, non-dairy whipped topping for fruits and other desserts. Hope that helps! Hi Margaret. Quick question for you. I hadn't tried your whipped cream recipe before, but I'd like to use it this week. After you blend the ingredients together, do you then whip it with beaters to get that fluffy whipped cream texture? Or is the blender the last step? Thank you so much for your wonderful compliment, @ecogranny! I'm so glad you found the vegan cashew cream recipes and nutritional data helpful and informative. I really appreciate your letting me know! Margaret, I always forget to take cashews with me when we visit my daughter's house, but now that I have a household member who is trying to go 100 percent plant-based diet, I must learn how to make these. What a wealth of information you provide! Thank you for all the tips. Looking forward to trying these. @ecogranny: Also, re: the higher sugar content of cashew whipped cream vs. dairy whipped cream, dairy cream is able to incorporate much more air than cashew cream, so the a given amount of cashew cream produces significantly less volume of whipped cashew cream than an equivalent amount of dairy heavy cream produces of dairy whipped cream. Hope that helps! I've eaten at raw food restaurants several times and likely had cashew cream there, but I'm not sure. Yes, I am thinking of trying several of the recipes. I would like, especially, to try the cream cheese recipe, as we use quite a lot of my own dairy cheese sauce, and I am interested in finding non-dairy alternatives we like as much. I am puzzled about the differences in sugar content, calories and total fat in cashew heavy cream and sour cream. The only additions--lemon juice, salt and apple cider vinegar--could not have added any fat, and the sugar content in the vinegar has to be extremely low, so how did those three factors increase so much? Equally curious, the much higher sugar content in cashew whipped cream versus dairy whipped cream. Is that because it takes more sugar to sweeten the cashews? I have always thought of them as relatively sweet on their own, so that surprised me. Thank you for a highly informative lens and for all the recipes. I am pinning this and will give some of these a try. @Andromachi: I'm so glad to have been able to introduce you to all the dairy-free alternatives that can be made from raw organic cashews, especially since your breastfeeding son is lactose intolerant! It's important to use a powerful blender in order to get a truly creamy rather than gritty consistency, but all the recipes are really easy to make. I hope you enjoy them! I haven't heard before that cashew can make cream. So thank you very much for your full of information lens. I can't wait to try it. My breastfeeding son can't digest lactose products yet (16 months old) and I as a result I can't eat either any creamy dessert. Most ready to buy plant creams from the supermarket are made from soy and I can't risk my family eat something that might be mutated. I use almond milk from time to time but I didn't know how to make cream. So your lens will really help me.I can't thank you enough. Awesome information. You put a lot of work into this article. Thank you very much. We switched from drinking cow's milk to soy milk (organic), but I wasn't to sure about the soy. So we switched to almond milk. We love the taste. We eat a lot of cashews and these dairy substitutes sound just like the recipes we need. Thank you! Very interesting, never heard of cashew cream, cool! Definitely would try it. Congratulations on your The GoodVeg Quest Honorable Mention! Fascinating! I learn so many new things from awesome Squidoo lensmasters! I must bookmark this so I can make cashew cream as soon as possible! shh: I wonder if it's just my browser or if everyone sees all the html like I do. If so, it's pretty distracting for such a well done lens. No I have not. I might try it. Time will tell. Nice lens. Thanks for sharing something I've never tried before. Sounds yummy. By the way, thanks for the comment you left on my rice with chestnuts lens. You mentioned you didn't like kombu. 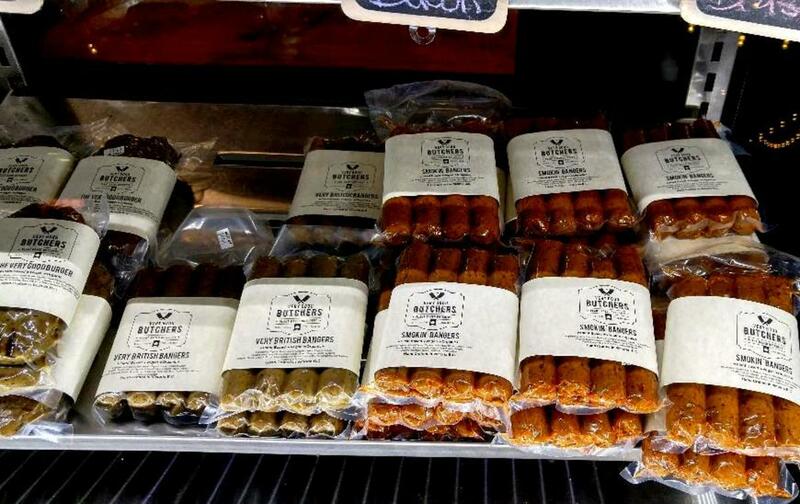 You could try using dried shiitake in place for the umami flavors. Hope you're having an awesome day! Great lens - informative and potentially delicious! @Pat Goltz: Thanks very much for sharing your thoughts on this, Pat. These are decisions we each need to make for ourselves, depending on our individual preferences and health concerns. I would rather imagine that the quantity of cashew dairy I would need would cost far more than I can afford. I'll go to organic milk first. :) And I definitely would want to avoid something that can go rancid that quickly, and cholesterol in food absolutely does not worry me. For my money, if I can have dairy or goat milk (goat milk preferred), I will take coconut milk. If I see it in a store, I think I will give it a try. Thanks for all the great information and recipes. 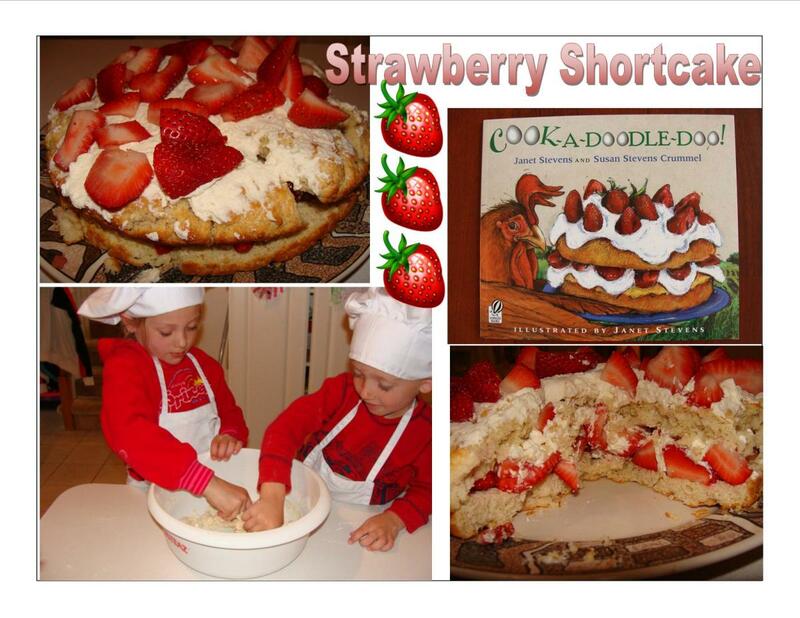 @Susan Zutautas: Susan, it couldn't be quicker or easier to make. I hope you get a chance to try it! @Nancy Hardin: My pleasure, Nancy! I hope you do get a chance to give it a try. These don't taste exactly the same as dairy and take a bit of getting used to, but they're a great option to know about. 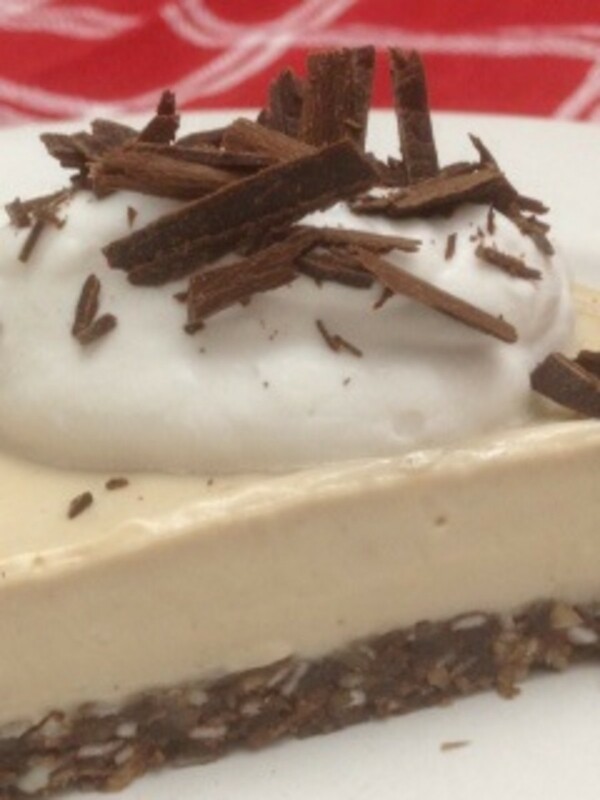 I plan on making cashew cream and trying it in several of the ways you have presented here. So much excellent information. Thanks! I'll eat one is somebody makes it. In food territory, I'm more consumer than creator. I first heard about cashew cream about 10 years ago in a book by Dr. Andrew Weil but I assumed that it made everything taste like cashews - which I love but wouldn't want to flavor everything. I had no idea that the cashew milk has a mild flavor. Now, I'll definitely try it - especially since cannolis are one of my favorite desserts. It sounds great and with your lovely photos even better! Never have tasted cashew cream but I'd love to try it. I am looking forward to trying the cashew cream for eggnog in the cooler seasons. While I am not vegan nor vegetarian, I am trying to eat less meat and dairy. I make and use cashew and almond creams frequently for spreads, dips, and cooking sauces.